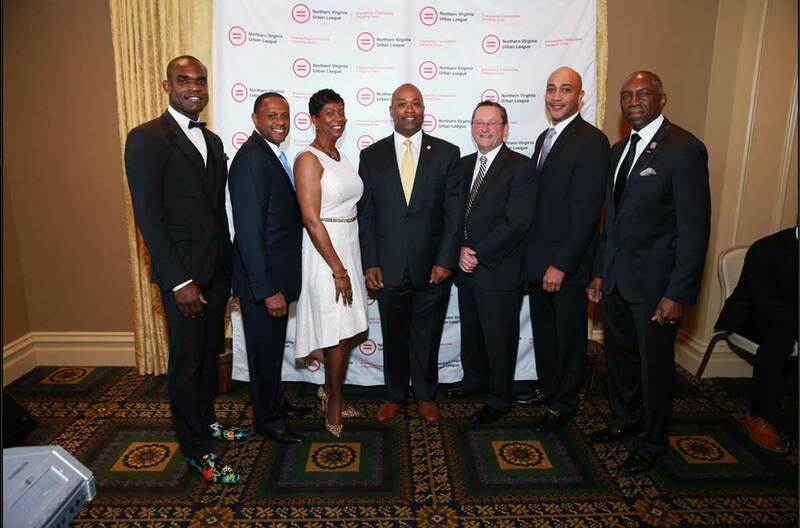 It was a great honor for LEAP Foundation DC to attend the Latino Student Fund Gala in celebration of the organization’s 25thanniversary. The March 14thevent, presented by the LSF Board of Directors and Maria Fernanda Borja, president and CEO, was held at the renown Washington National Cathedral. Mayor Muriel Bowser, who offered a few words at the event, has shown an incredible amount of support for both LEAP Foundation DC and the Latino Student Fund. Her dedication to the residents across all eight wards of the District have had a direct impact on the city’s middle-class citizens, bringing more than an anticipated 30,000 new jobs to the area, and her commitment to affordable housing has helped sustain a growing population and put an end to homelessness. 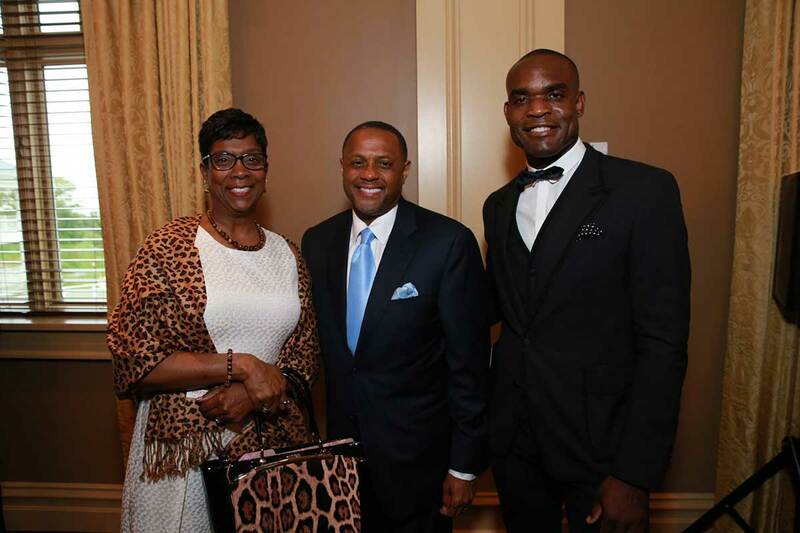 Dr. Clayton Lawrence, President and CEO of LEAP Foundation DC, was pleased to not only share a full table with his own nonprofit’s supporters, but to celebrate the Latino Student Fund with the District’s leaders, such as Mayor Bowser. 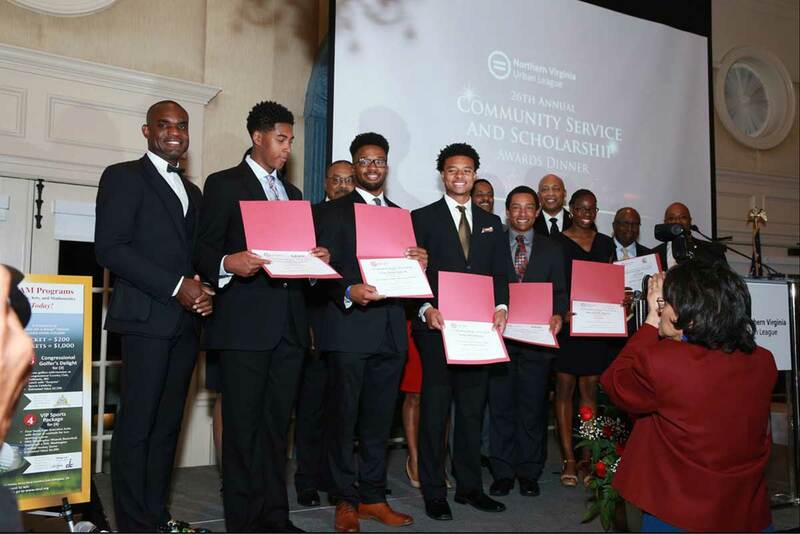 Dr. Lawrence said the fellow 2013 Leadership Greater Washington graduate serves as an unwavering advocate for the two groups that are on a mission to address the unmet needs of minorities and disadvantaged individuals and lead them on the path to a successful future. The Latino Student Fund, founded in 1994, has served more than 4,000 youth across its programs, including English classes, school workshops and computer training. It aims to “provide opportunities for a strong academic foundation to underserved preschool- through 12th-grade students of Hispanic descent,” while making educational programs attainable in the community. 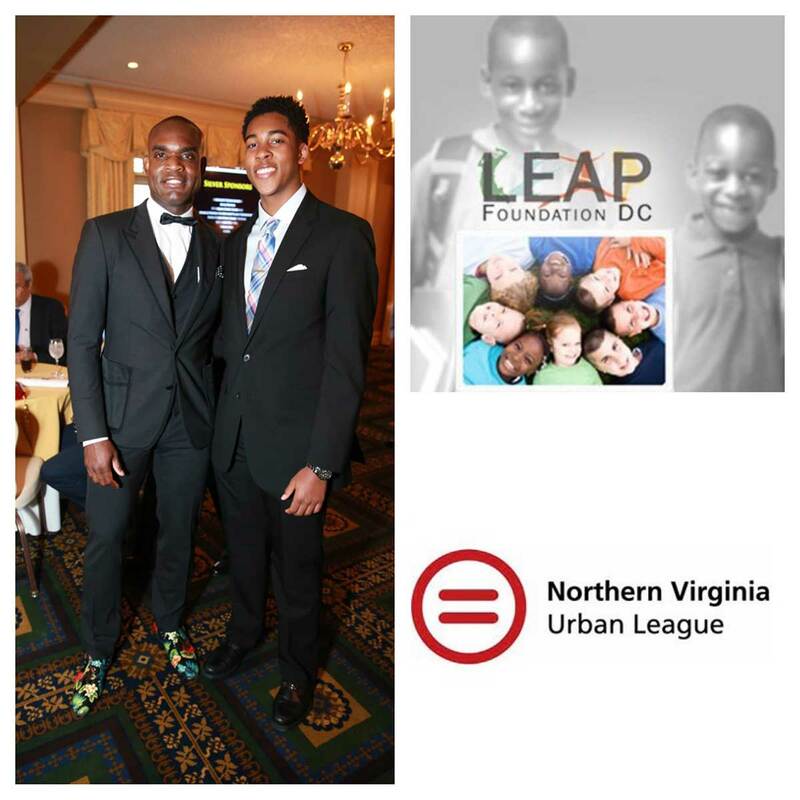 Since LEAP’s inception in 2009, the nonprofit has set out to provide similar educational and training opportunities to meet the aspirations of underserved citizens of the District of Columbia, from its educational support and scholarships, to its physical activity component and professional development. It is clear that when the two organizations come together, incredible things happen. A private celebratory reception recently was held at the Embassy of El Salvador, hosted by Dr. Claudia Ivette Canjura de Centeno, Ambassador of El Salvador to the United States, in recognition of Borja and the countless success stories of LSF beneficiaries. 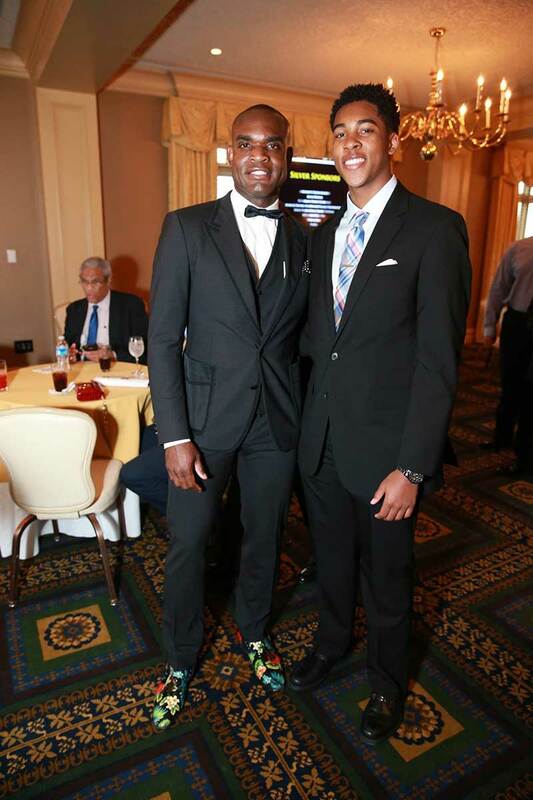 Dr. Lawrence considered it a privilege to be in attendance at an event that honored the commitment to introducing opportunities for those who otherwise may fall through the cracks. “Dr. Canjura de Centeno has been a tremendous support in many ways and we look forward to her continued leadership, as well,” he said. Championing A Rising Star: Lacy Simone JonesSocial Media: A Blessing or a Curse?